Chlorella, a freshwater green algae, is one of the top sources of plant-based protein, perfect for vegans, vegetarians, or anyone who wants to supplement their diet with a sustainable, vegan protein source. Chlorella stands out, with its unique nutritional makeup and loads of exciting health benefits. What’s Chlorella, and How Does It Stack Up against Other Algaes? 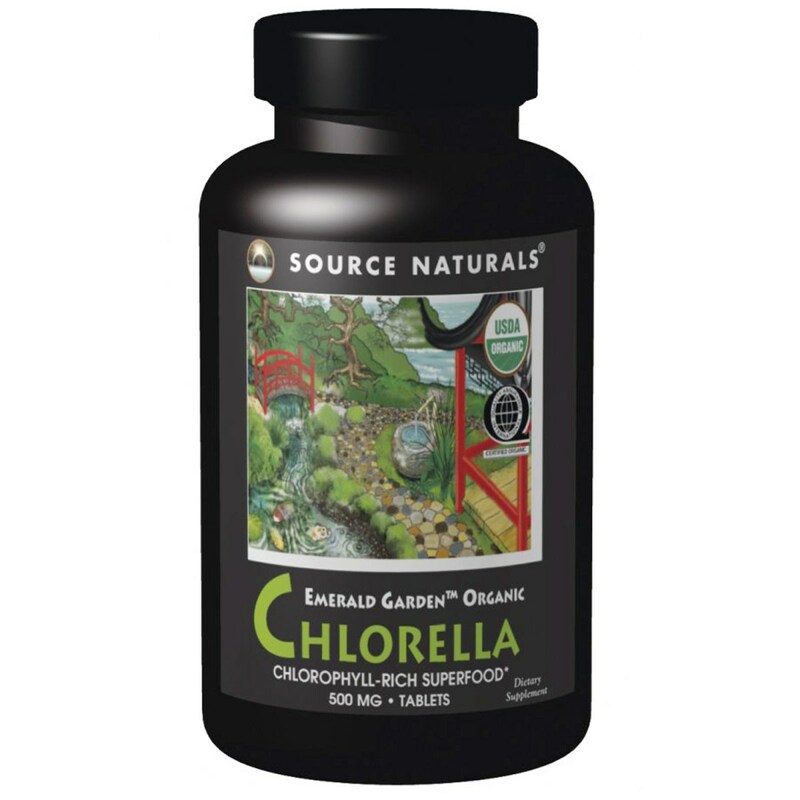 Chlorella is an incredibly nutritious freshwater algae native to Japan and Taiwan. 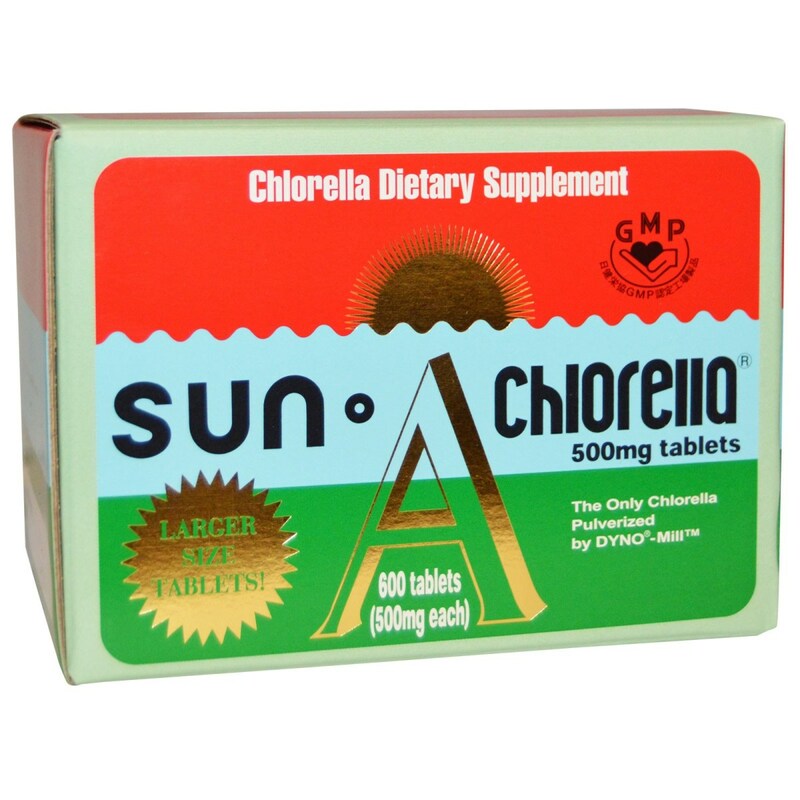 Chlorella is typically taken as a supplement in tablet form or as a powder rather than eaten fresh or dried. Chlorella is often compared to spirulina, a related type of blue-green algae native to saltwater lakes in Africa and Mexico. 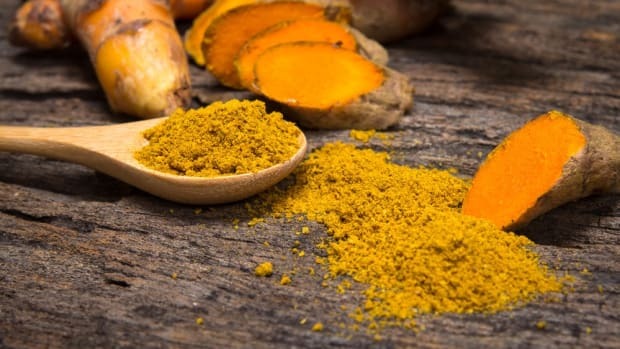 Both contain a wide range of powerful nutrients that are known to help detoxify and cleanse the body, and each is also a rich source of complete protein and B-complex vitamins. However, there are some important differences between the two. Spirulina is best known for having restorative properties that help support a healthy cardiovascular system, brain, and digestive system. Chlorella, in comparison, is not only a much faster-growing algae -- in fact, it&apos;s the fastest-knowing crop we know of -- but it also has a unique nutritional makeup that makes it stand out from spirulina. Chlorella is used to increase good bacteria in the gut and can even heal certain immune deficiencies. There’s no question that chlorella is a very nutrient-dense organism that serves the body well, but some benefits attributed to it seem beyond the realm of the possible. That said, certain chlorella benefits have been proven by science. If you eat a lot of fish that contain heavy metals or fruits and veggies with pesticide residues, chlorella may help to eliminate those contaminants from your body. The fibrous portion of chlorella was shown in a 2009 study in Nutrition Research and Practice in studies to bind with toxins that build up in our bodies, helping us to evacuate them more easily. Chlorella supplementation may be used to naturally boost the immune system. In a study conducted on participants who supplemented with chlorella over an eight-week period, results showed increased activity in natural killer cells, which our bodies need to help fight off harmful bacteria that could lead to infections and diseases. Whether you’re a healthy individual or someone who is at a higher risk of developing lifestyle-related diseases, chlorella may be used to help maintain or improve your health. A 2008 study published in the Journal of Medicinal Food found that in both healthy and not-so-healthy participants, chlorella led to lower cholesterol and blood sugar levels plus, noticeable reductions in body weight. Several studies have looked into chlorella’s effect on oxidative stress, which can lead to a variety of different pathophysiological conditions, including accelerated aging. In a 2013 study in Clinical Laboratory conducted on chronic cigarette smokers, chlorella improved antioxidant status in the body, meaning that it could be effective at slowing down the aging process. 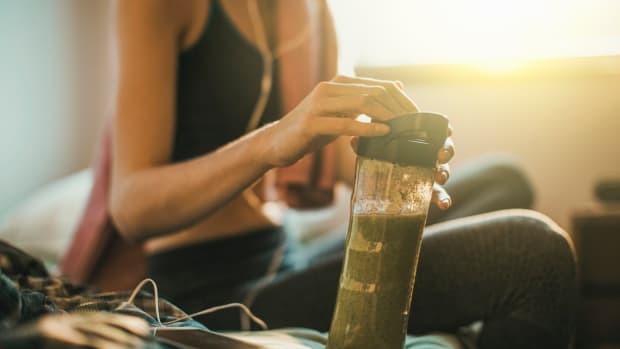 Another study conducted on mice suggests that chlorella supplementation over the long run may prevent age-related muscle atrophy. Chlorella has been used in traditional medicine for its wide range of vitamins, minerals, phytonutrients, and antioxidants to treat inflammatory-related conditions. A 2014 study in Anti-Inflammatory & Anti-Allergy Agents in Medicinal Chemistry conducted on mice found that both oral and topical use of chlorella showed significant benefits on skin inflammation, the overall healing process, and the duration of wound healing. 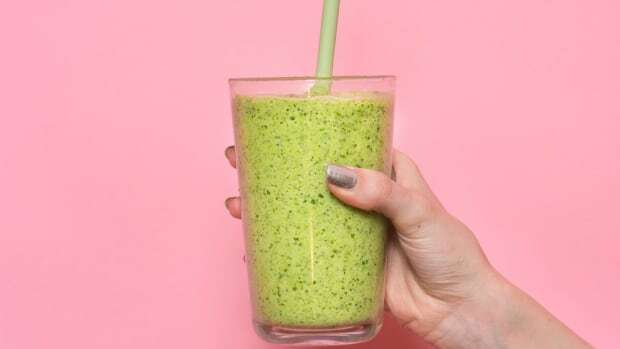 A 2014 study in the Journal of Zheijang University SCIENCE B that involved cancer-induced rats discovered that chlorella helped fight off new abnormal cells. While according to WebMD, chlorella doesn’t quite seem to be powerful enough to slow down the progressive rate of cancer or improve chances of survival, a 2014 study in Evidence-Based Complementary and Alternative Medicine found that chlorella increased quality of life in women with breast cancer. Over half of chlorella is made up of complete, absorbable protein (about 60 percent of it), containing all of the essential amino acids. 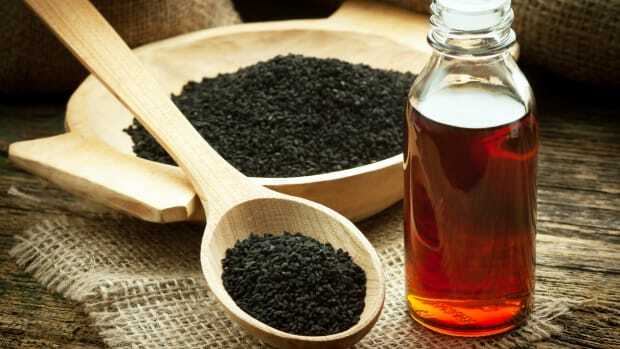 It also boasts a good ratio of omega-3 to omega-6 fatty acids while offering up a good helping of carbohydrates, too. Chlorella is also rich in vitamin D, E, and K1, as well as magnesium, potassium, phosphorus, and zinc. In addition, chlorella contains more chlorophyll per gram than any other plant in the world and is one of the few plant-based absorbable sources of vitamin B12. Chlorella can be consumed either in powder or capsule form. 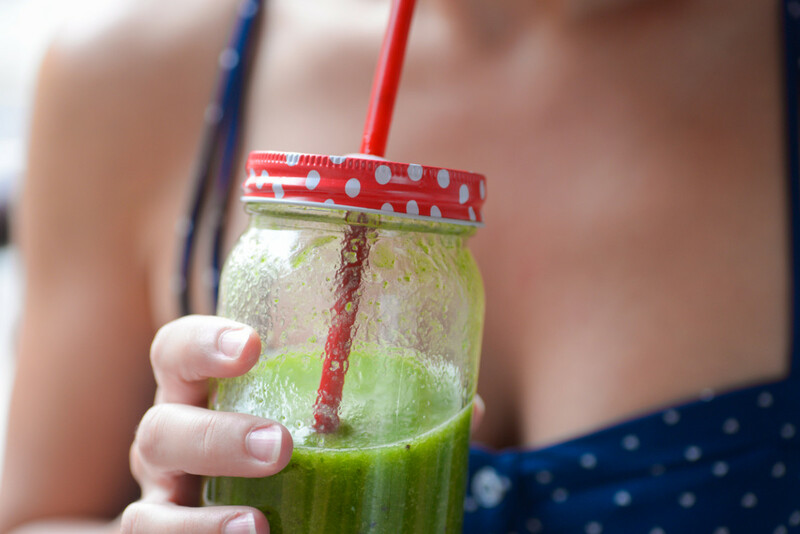 As it has a fairly strong taste, many add the powdered chlorella to a morning green smoothie. Capsules, meanwhile, can be taken with water. The American Cancer Society recommends a dosage ranging from 2 to 15 grams per day. 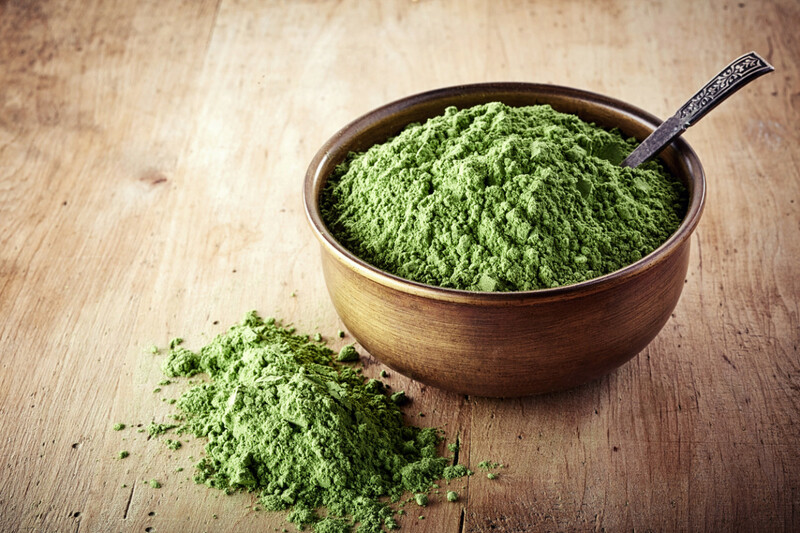 As with all supplements, you should consult with your doctor before adding chlorella to your diet, especially if you have an iodine allergy or are on medications including Coumadin or Warfarin. 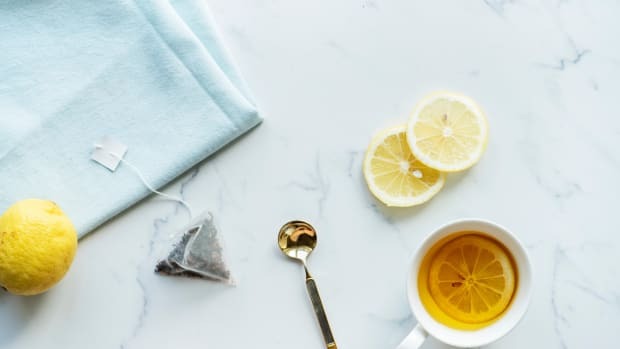 Side effects in some individuals can include face or tongue swelling, sensitivity to sunlight, digestive problems, acne, fatigue, headaches, and vertigo. The nutritional content of chlorella products can vary widely depending on how the algae was grown and processed, so plan on doing a bit of research on brands you’re interested in. Previous investigations on some chlorella products have revealed that protein values can vary, from as low as seven percent to as high as 88 percent. There are three species of chlorella: vulgaris, yaeyama, and pyrenoidosa. 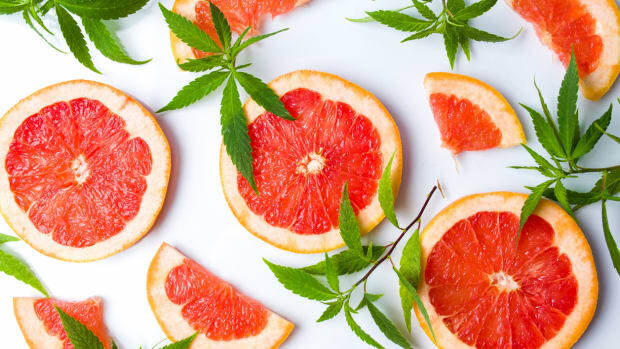 Vulgaris is usually grown in tanks without sunlight and contains less chlorophyll and nutrients than other species, though it is easier to absorb, so it tends to be a better choice if you have a sensitive stomach. Yaeyama is a subspecies that is generally clean as it is usually grown indoors, and pyrenoidosa contains more nutrients and chlorophyll but is generally grown outdoors and therefore poses a larger risk for contamination. Chlorella varies widely in quality based upon where it is sourced. Chinese chlorella has systematically posed problems: Hainan Island, where much of the country&apos;s chlorella is grown, is so polluted that in 2016, 35 tons of fish washed up on the island&apos;s shores. 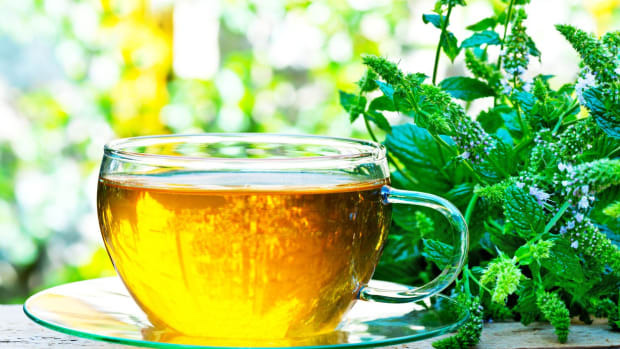 In addition, in 2015, a batch of organic chlorella being exported to Europe was found to contain carcinogenic polycyclic aromatic hydrocarbons benzoapyrene. Chlorella from Taiwan and South Korea tends to be cleaner, especially if it is grown in tanks. Some producers grow their chlorella in indoor tanks, thus depriving it of coveted chlorophyll; others choose outdoor tanks, which have a higher risk of contamination with air pollutants. While some worry about radiation exposure, Japanese chlorella is generally considered to be clean as well, given the strict limits for heavy metals and bacteria set by the government. Japan has also manufactured chlorella longer than any other country and has developed many of the techniques used to process it for consumption, including techniques to break down the cellular wall, which are crucial to ensure that we can absorb all of its benefits. Here are some chlorella brands we trust. 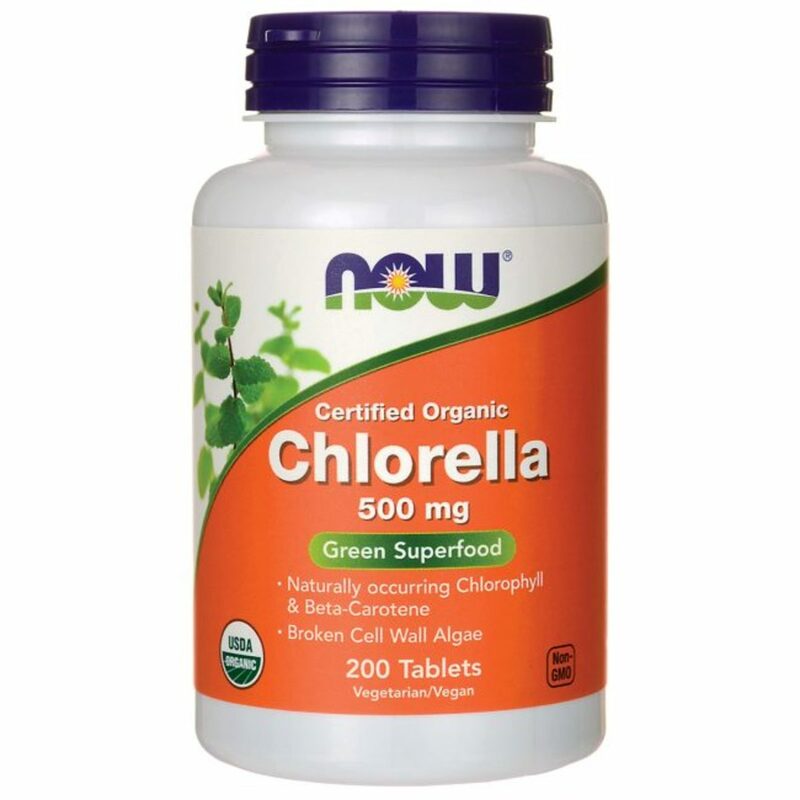 This South Korean chlorella vulgaris is grown in filtered water indoors, so it is pure and free of contaminants. Since it is grown without sunlight, the cell walls do not need to be broken for it to be absorbed by the body. HealthForce Nutritionals has been around for over two decades and is very transparent, publishing its lab test results on the company website. This Taiwanese chlorella pyrenoidosa is grown in filtered water in outdoor tanks. The cell walls are broken down using the DYNO-Mill technique, first developed in the mid-1970s in Japan. This process pulverizes the cell wall rather than just cracking it open, making it even more easily absorbable. While it does contain some fillers, they come from non-GMO sources. Now Foods certified organic chlorella is harvested in Taiwan and specially formulated for better assimilation via a specific process of breaking down the cell wall. 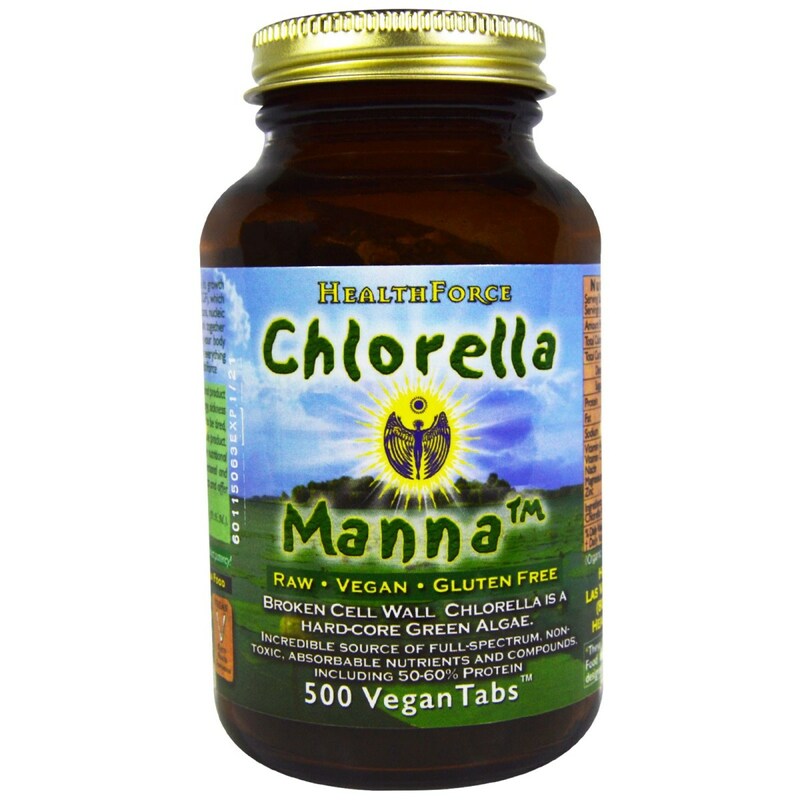 Sold in both tablet and powder form, this chlorella is made without additives and fillers, for a purer chlorella. Sunlit Best is one of the cleanest chlorellas out there. It&apos;s third-party tested and contains no additives, colors, preservatives, coatings, or artificial flavors. This organic chlorella is sourced from Taiwan, and the cell walls are cracked using a proprietary flash expansion process. This organic, broken-walled chlorella is produced with no fillers or binders, so it&apos;s hypoallergenic and safe for people on a gluten-free diet. The company also sells a yaeyama chlorella, grown on the coral reef island of Ishigaki, Japan. 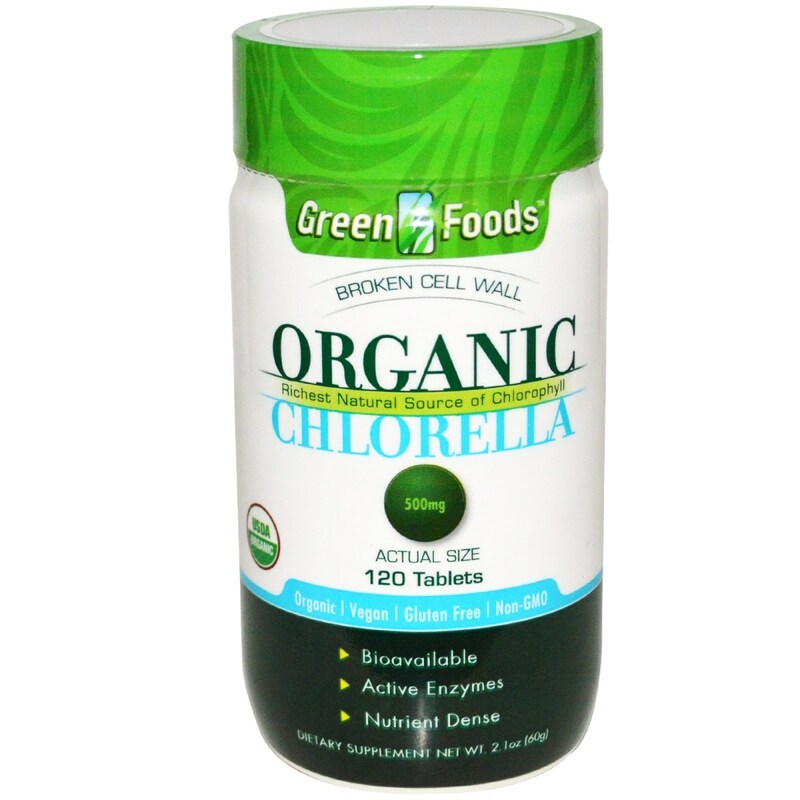 Green Foods Organic Chlorella is a certified organic chlorella from China. 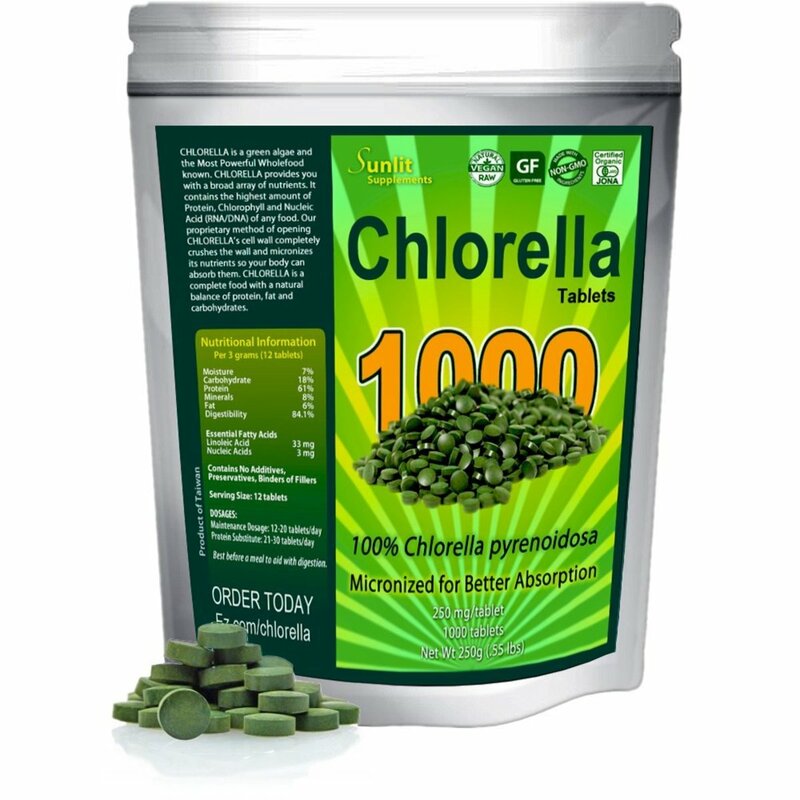 While we generally don&apos;t recommend Chinese chlorella, this product has been inspected by Quality Assurance International. The product comes in both tablet and powder form, and a special method of breaking the cell wall at low temperature allows the chlorella to retain a maximum of essential nutrients like proteins, beta carotene, vitamins, and chlorophyll.